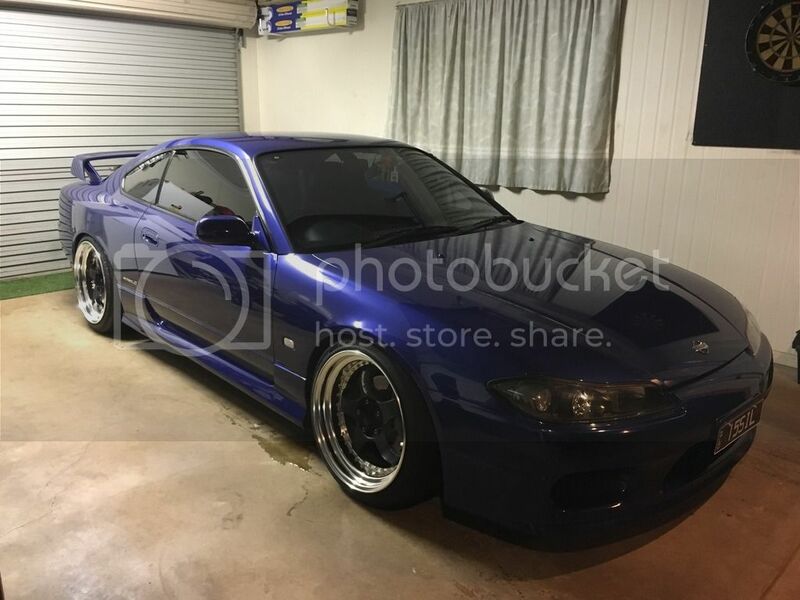 Finally registered after years of owning S15's. 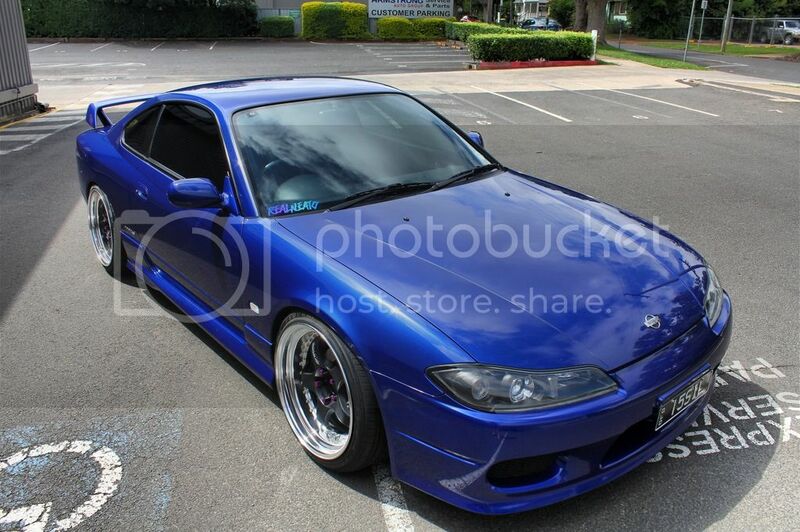 I have had a lot of cars - Cefiro, S13, S14A, JZX100, WRX, and now up to my 4th S15. 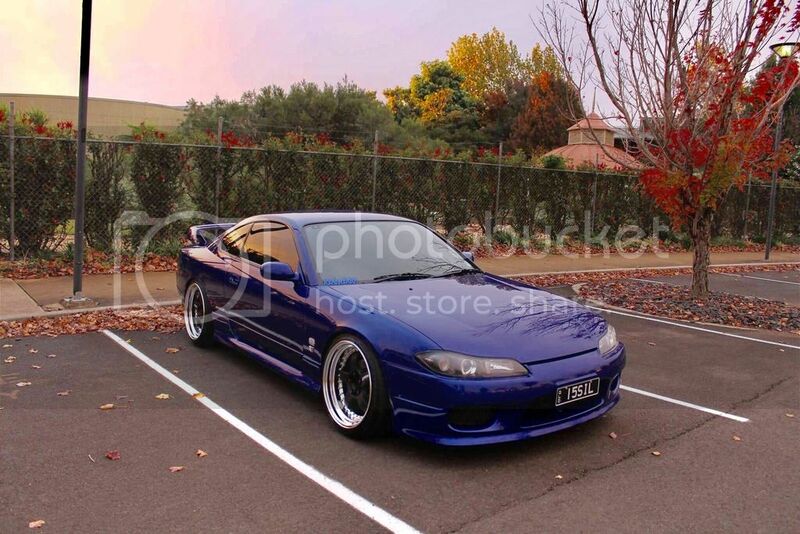 I'll share a few quick pics of my previous S15's and get to the current one! 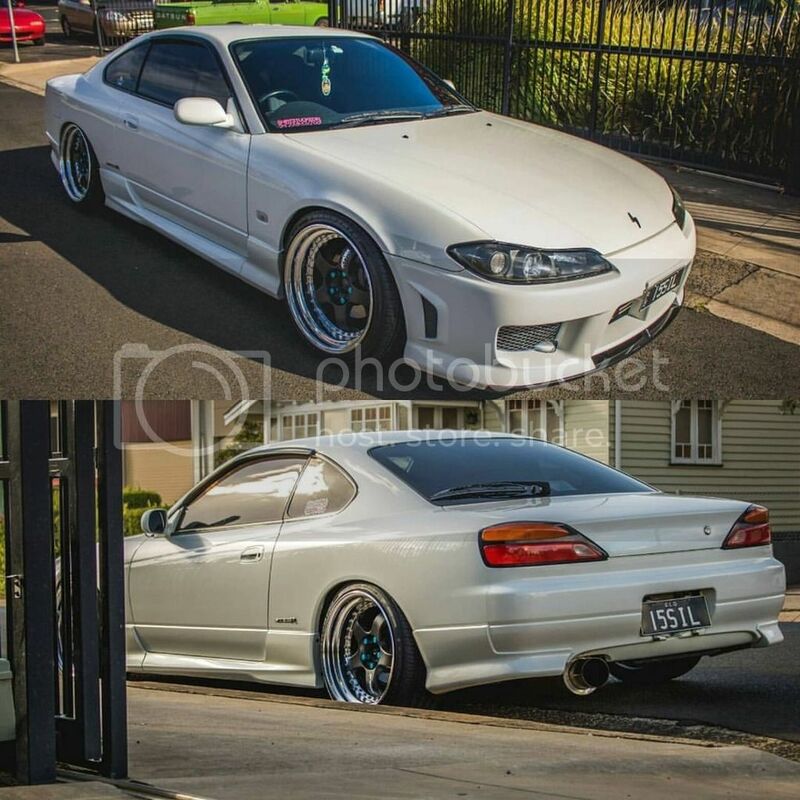 S15 Silvia has always been my dream car, and have been lucky to own a few! 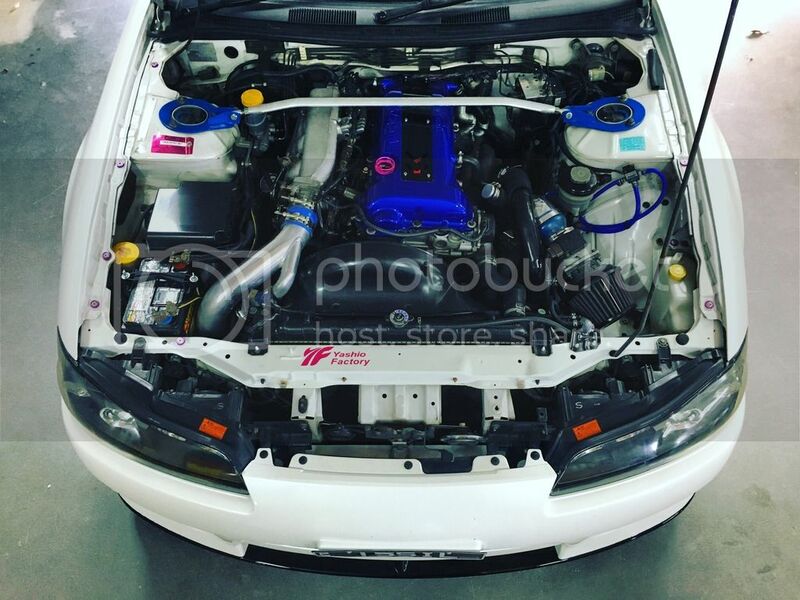 I swapped my JZX100 for this. 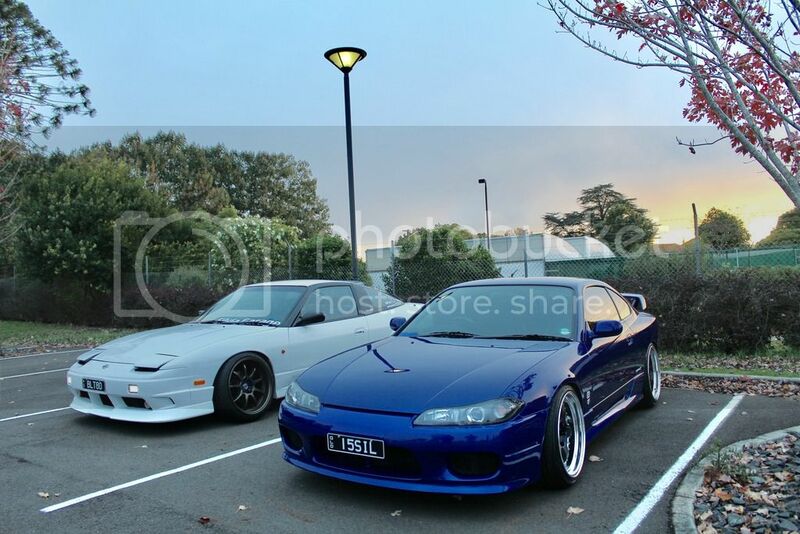 It was great, had full cusco suspension, power fc, z32, gt2871rs, and all supporting mods - making around 230kW. 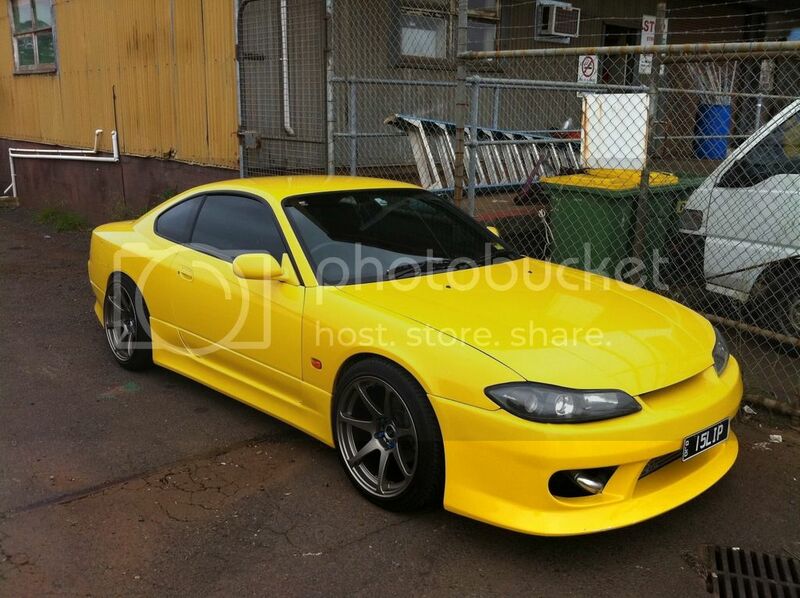 I couldn't get over the fact that it was yellow and a mate approached me to buy it with a offer i couln't refuse. 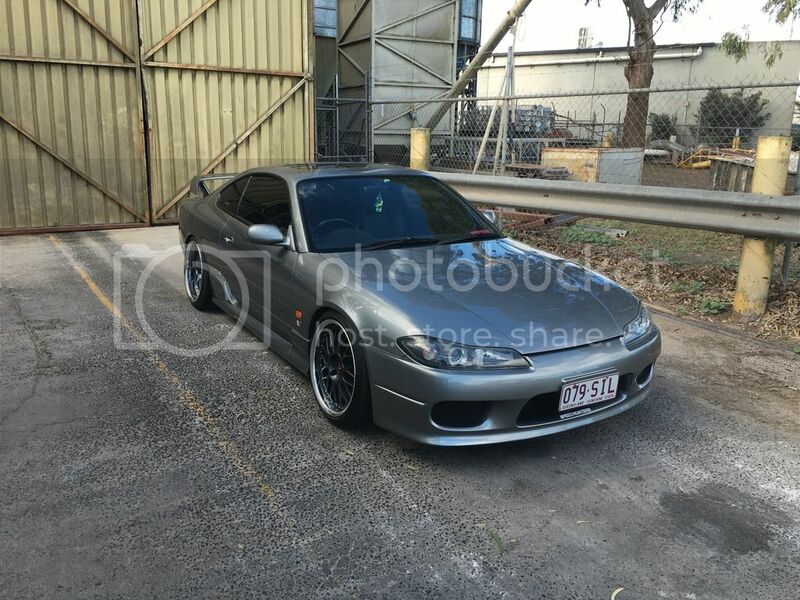 Shortly after selling my pewter one, a friend tagged me in this white one - Super clean with all genuine aero, all japanese name parts, SSR SP1s etc. Sold the wheels and brought brand new work meister S13P in more aggressive offsets, changed suspension up and cleaned up engine bay etc. Just sold this as I had brought a new SR5 Hilux - the family car! which brings me to today..
Sooo I have had a bit of history with this car. 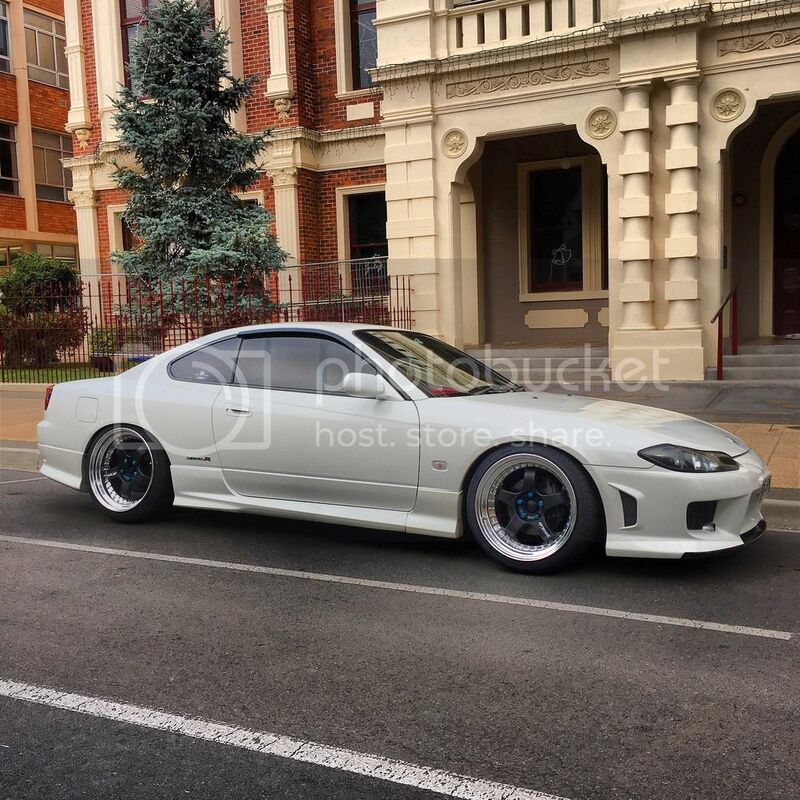 In 2005, I wanted to go to my formal in my dream car - and S15. I didn't know anyone with one, and so one day I followed a blue one (this blue one) into the car park. 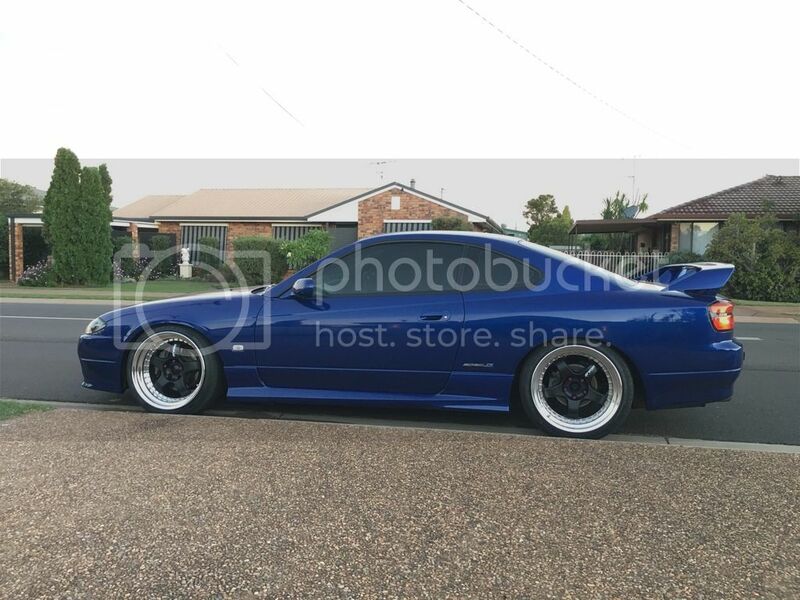 I asked the owner if he could take me to my formal in it, he said yes and we have always kept in touch. Every time I have sold a car, I always ask him if he would want to sell his to me. Finally, after years of asking, he is ready to move onto his next car. 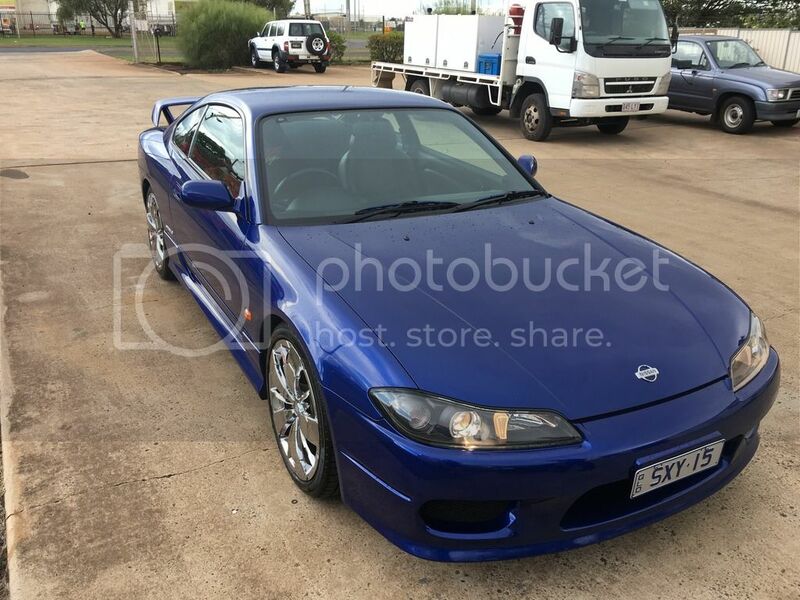 This is the first S15 I ever sat in, it has had one owner, with logbooks and still to this day gets serviced at nissan. 107,000km on the clock. This one is the keeper. 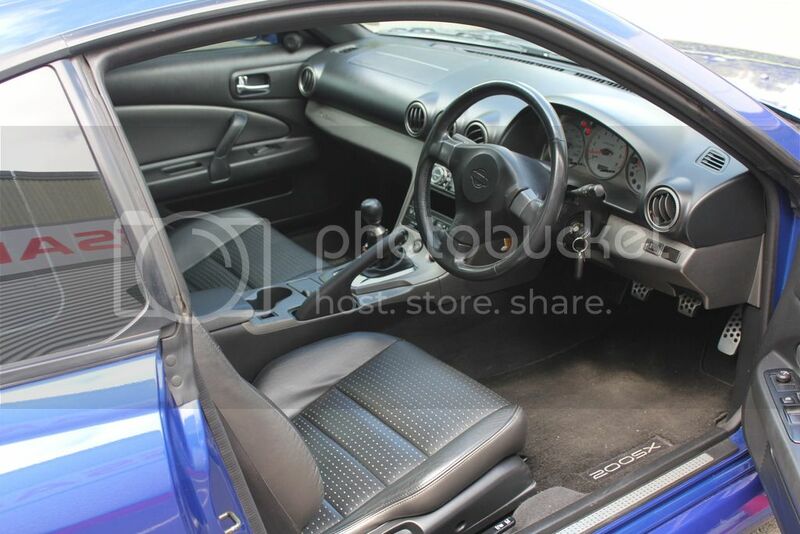 No sunroof, and I still have my suspension and Work Meisters from the white one to go on this one! 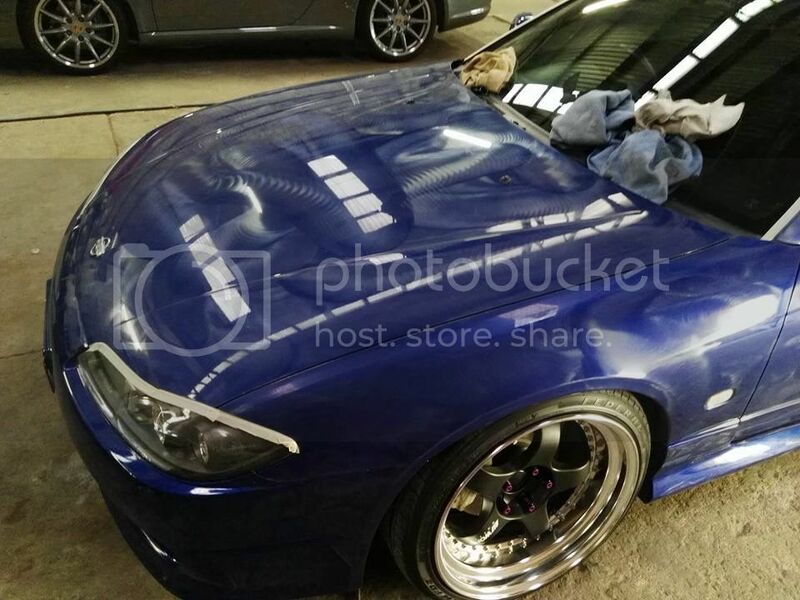 Picking it up early next week, plans will be to keep a super clean example of an S15 with Work's most iconic wheels on it! These are getting super hard to come by in this condition, So I don't plan on cutting it up for intercoolers etc - besides rolling guards nothing will be irreversible. Everything is else as it rolled off the showroom floor! Will hopefully keep the posts updated as I get rid of the Hot4s special chrome wheels, get all my parts into it etc! 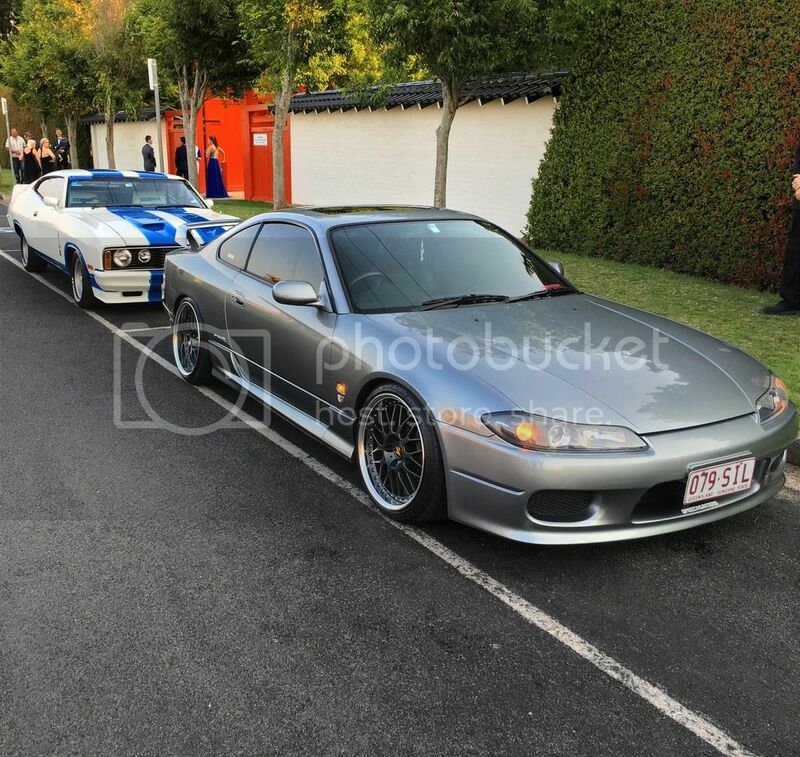 nice s15 you have donw there !! 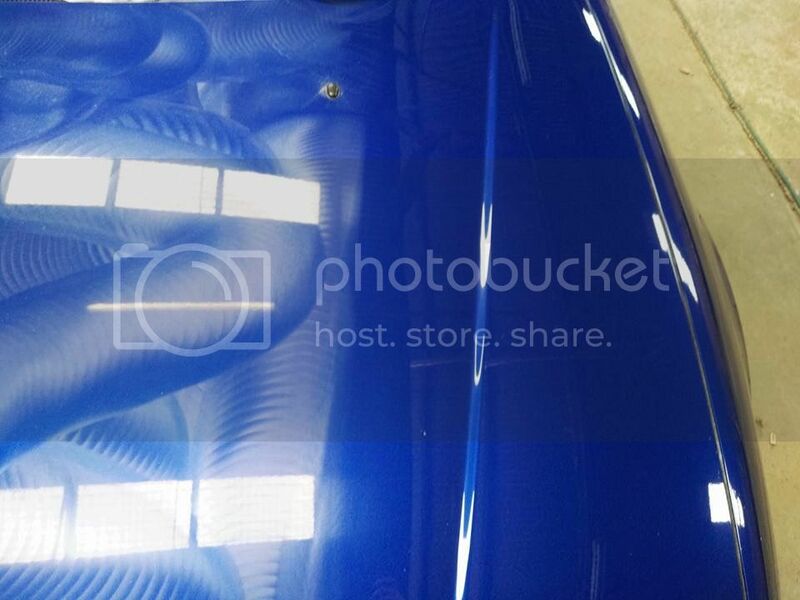 Also got the guards rolled (mint job) and windows tinted - protects interior and keeps heat out! That really does look amazing! 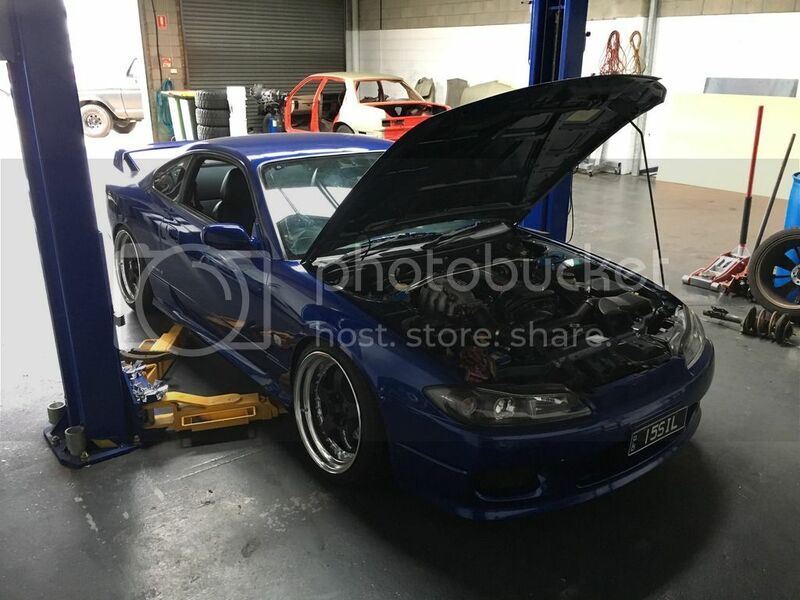 Very nice..having owned a Spec S for 13 years I can always appreciate a clean example..if you ever get down to the Gold Coast happy to catch up..
Looks amazing I so want work s1!! Thanks man, yeah down there a bit, usually in the hilux though! Got the GT badges back on, shaved bonnet badge hole, and took a few pics on saturday!